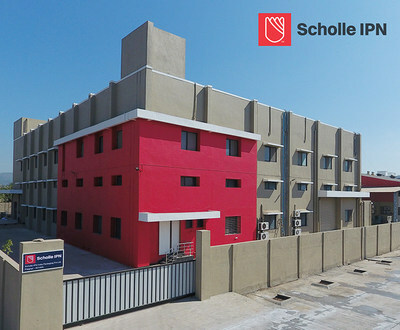 Scholle IPN has opened a new advanced 6,000ft² flexible packaging facility in Palghar, India, in a bid to provide better services for the customers. The 6,000ft² facility has been installed with 25 injection molding machines and automatic bag-making machines to produce aseptic bag-in-box packaging products. Scholle has developed the new facility to manufacture aseptic and 220-liter drum bags for the tropical fruit juice industry. The facility will also be used to produce spouts and custom products, which can be used for flexible packaging components such as connectors, caps and dispensing fitments. India majorly produces mango and other tropical fruits, which need aseptic packaging solutions for preservation of fruits. According to the company, the new facility will enable to fulfill aseptic packaging requirements locally. Scholle IPN president and CEO Eli Carmeli said: "We're dedicated to serving world-class brands in the best way possible. “By producing innovative fitments and bag-in-box packaging in regions where our customers are growing, we support our overall strategy of providing safe, natural, economic, and sustainable flexible packaging solutions with a focus on total performance." Scholle IPN provides flexible packaging solutions for bag-in-box, pouches, components, fitments, connectors, and filling equipment. The company designs, manufactures and produces packaging solutions for customers of the food and beverage industries. Image: Scholle IPN has opened a new flexible packaging plant in Palghar, India. Photo: courtesy of PRNewsFoto / Scholle IPN.